The Old Post Office in the community of Paul, Conecuh County opened in 1908 and was named after the Apostle Paul at the request of the townspeople. The community became known as Paul as well, and the building served as its post office until 1975. 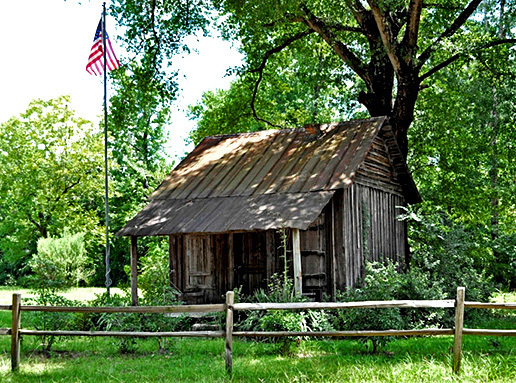 It is currently owned by a descendent of the first postmaster, David Robinson, and was added to the Alabama Register of Landmarks and Heritage in 2013.